Unless otherwise indicated, all events are at St David and St Patrick’s Church. Thursday 10th December, 7:00pm: Youth Christmas Concert with Neyland Ladies Choir. Friday 18th December, 6:30pm: Penitential Service with visiting priests. Friday 18th – Sunday 20th December: Youth Retreat – Charismatic gifts of the Spirit. Sunday 20th December 10:00am: Sunday Mass led by the Youth. 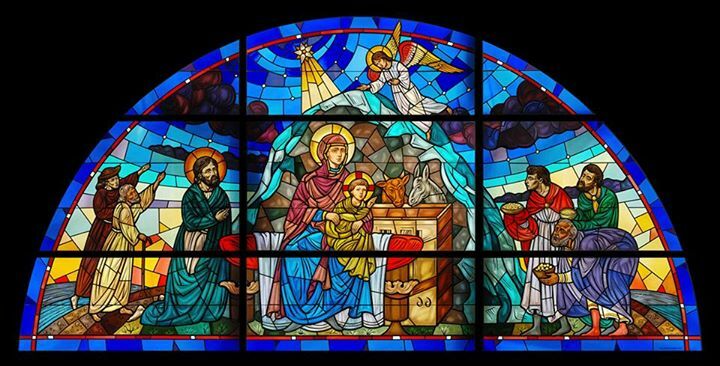 Friday 25th December, Christmas Day, 11:30am: Mass (Immaculate Conception Church, Narberth). 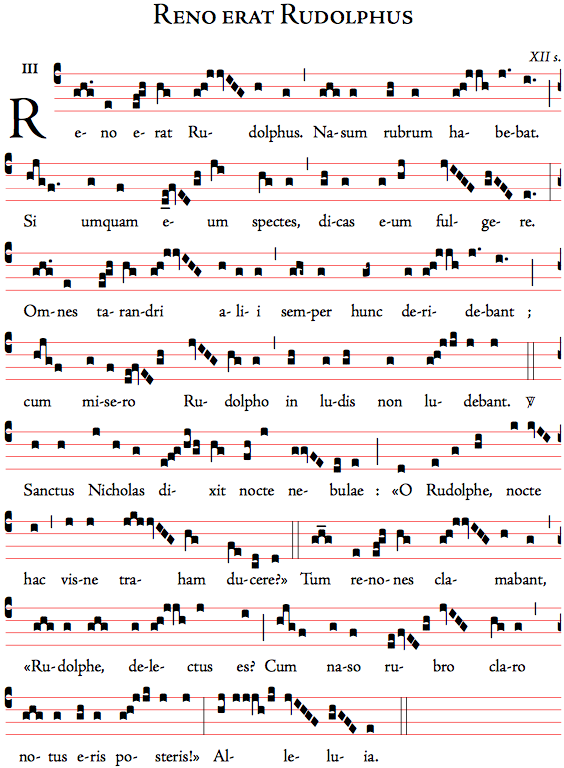 This entry was posted in Uncategorized and tagged Christmas, Liturgy, Pryaer, Youth on December 5, 2015 by stdavidandstpatrick. 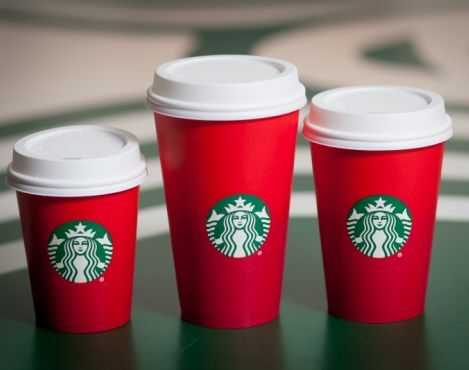 There seems to be a lot of ink being spilled over the controversy that is the ‘red cup’ of Starbucks and whether it is for or against Christmas. While not getting much attention in the UK, it’s a hot topic in the US! For those who don’t know, Starbucks have a new Christmas cup and it’s plain red. 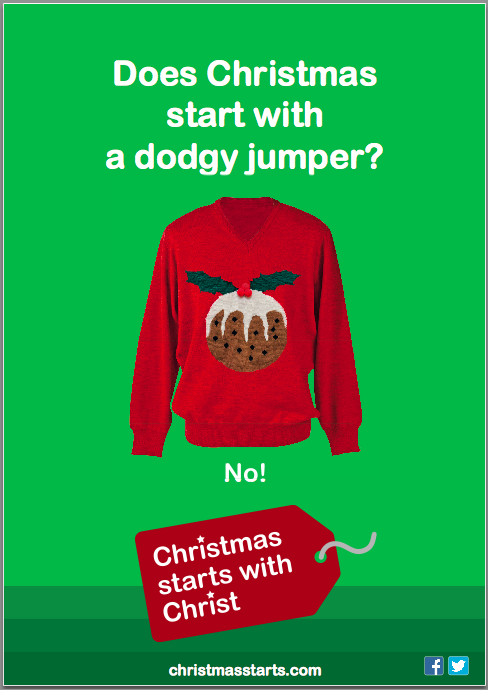 That’s it, no holly, no snowflakes and certainly no baby Jesus. 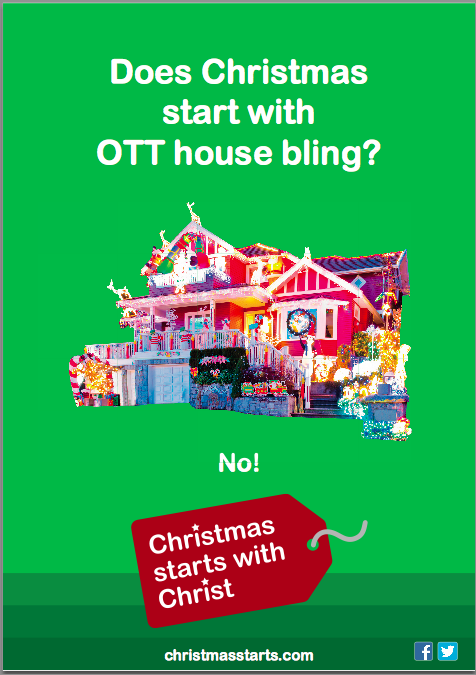 But is it making an anti-christian statement by being so plain, or is it trying to do something Christmasy by being red (and not white)? Perhaps it’s time, as Advent approaches, that as Christians we stopped criticising the colour of cups and what they may or may not stand for, and stood up for ourselves and what we stand for. 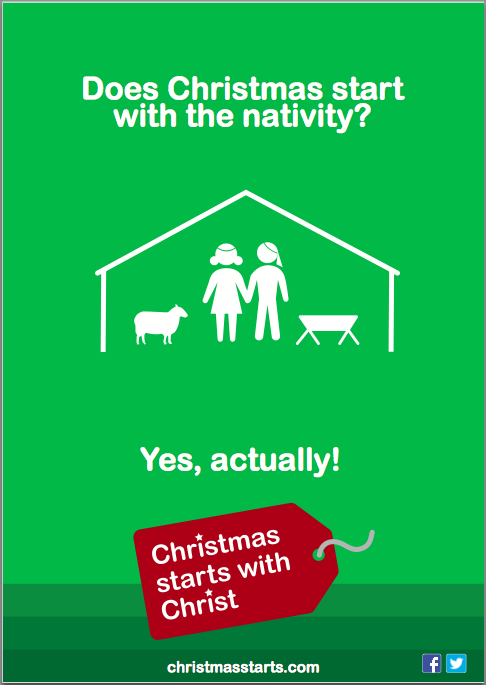 We stand for our wonderful Christmas message that God became man – for us. What a great gift. Do we know what we are for and do we proclaim that message? This entry was posted in Uncategorized and tagged Christmas, Red Cup, Starbucks on November 13, 2015 by stdavidandstpatrick. 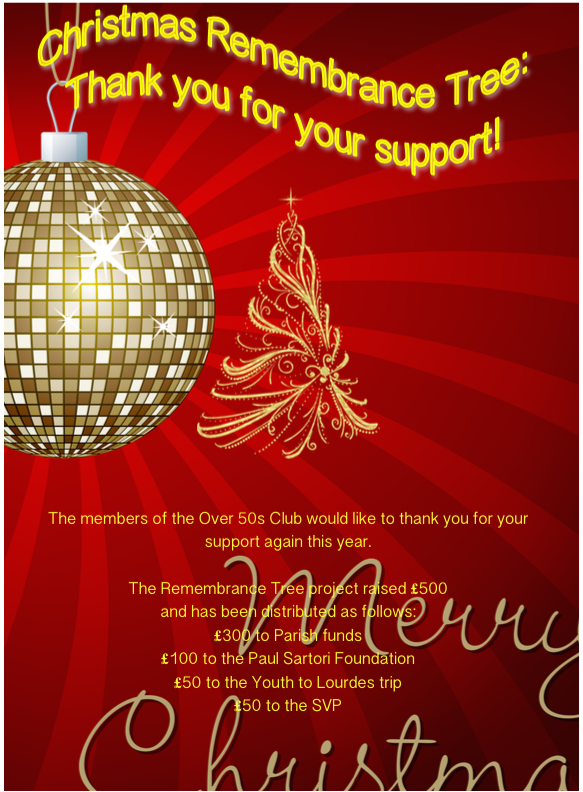 Well done to the Over 50s Club who’ve raised £500 from the Christmas Remembrance Tree. From the money raised £300 has helped the parish, £100 has helped the Paul Sartori Foundation and the SVP and Youth to Lourdes have benefited by £50 each. Thank you to all who helped and took part. 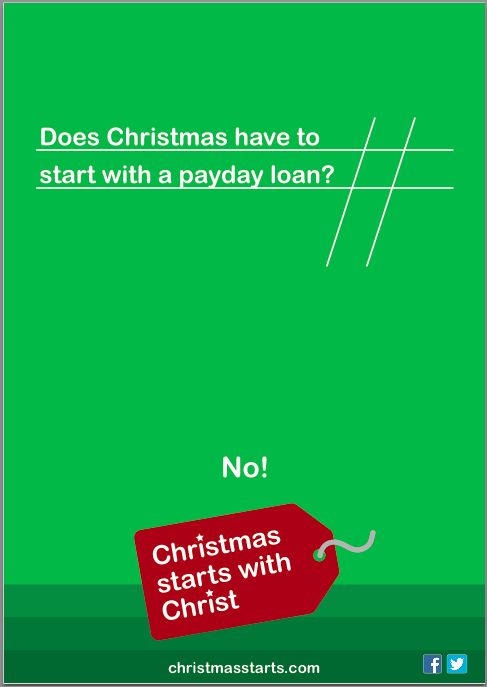 This entry was posted in Uncategorized and tagged Charity, Christmas on January 21, 2015 by stdavidandstpatrick. May the blessing of the Incarnate Word made Flesh – Jesus Christ Emmanuel – be with you in this Christmas season. May peace reign in your hearts as you welcome the Prince of peace. To see more Christmas pictures, click here. This entry was posted in Uncategorized and tagged Christmas on December 25, 2014 by stdavidandstpatrick.